Long after Olympic athletes return to their home countries, the buildings that housed them and their sports stand as a reminder to the inhabitants and tourists to the host city. Whether those structures (stadiums, sports complexes and living quarters) are viewed in a positive light depends much on their look and use in the years to come. Here’s a look at some notable structures from past Olympics. Designed by Vancouver’s most renowned architect Arthur Erickson, Canada House was home to the Canadian men’s hockey team during the 2010 Olympics. Two years after the games ended, the units in the building sold for $1.3 to $6 million. 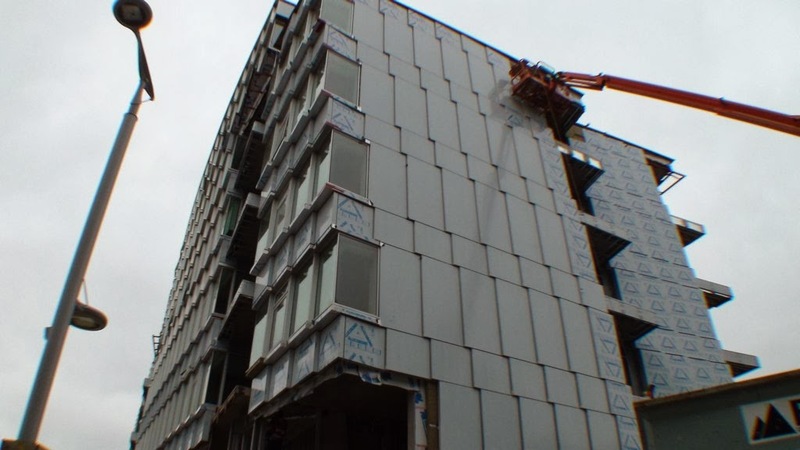 The building looks nothing like the others around it with its angled balconies and zigzagged metal panels. Reflected light on the building turns it gold at times. 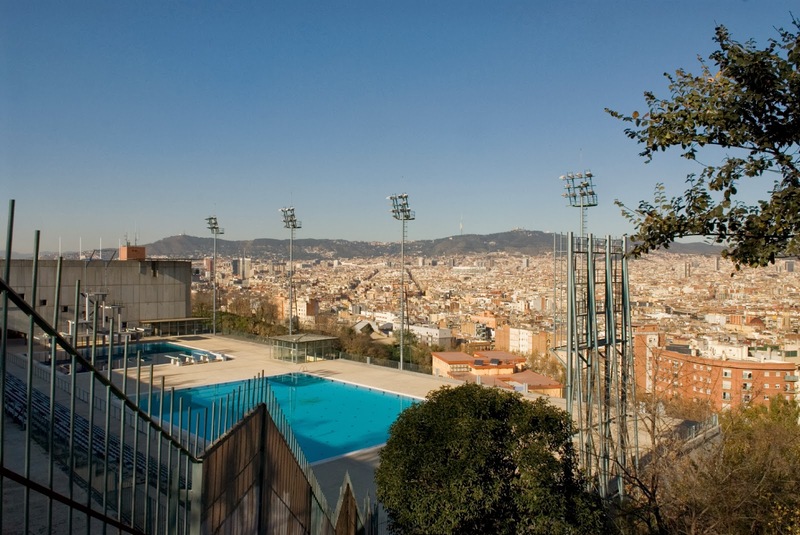 The Barcelona pool was the stage for the diving and water polo events at the 1992 summer Olympics. Originally built in 1929, this public pool has captivated locals and visitors alike with its stunning panoramic view of the city for almost a century. Scott Manson from the Guardian calls it “the world’s best swimming pool”. Its rock star location wowed Kylie Minogue who used the pool as the setting for a recent music video. 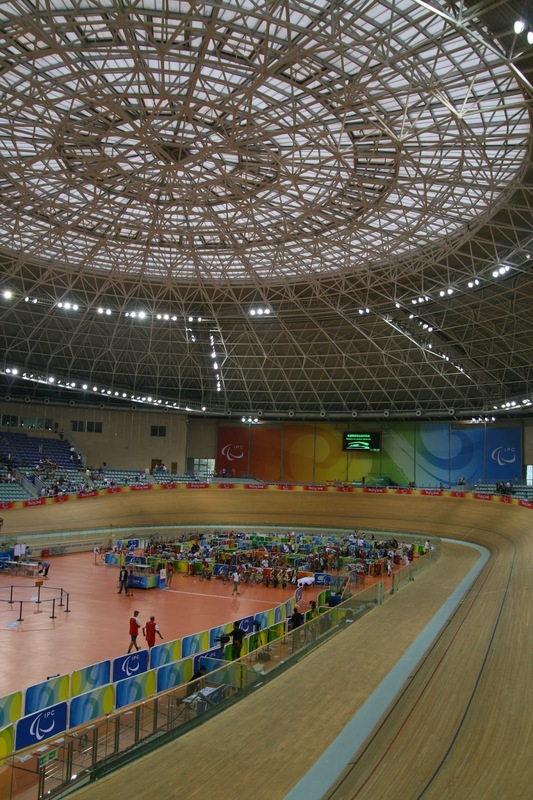 Designed by Schuermann Architects for the 2008 winter games in Beijing, the Laoshan Velodrome hosts national and international cycling competitions—and fencing competitions—today. With its striking dome-shaped roof, this multifunctional structure is also aesthetically pleasing. Let’s keep the conversation going! What are some of your favorite (and least favorite) Olympic structures? We’d love to hear from you.